Use this item to increase the maximum capacity of your existing in-home storage furniture. This item adds space for 5 more items to be stored UNDER your furniture. 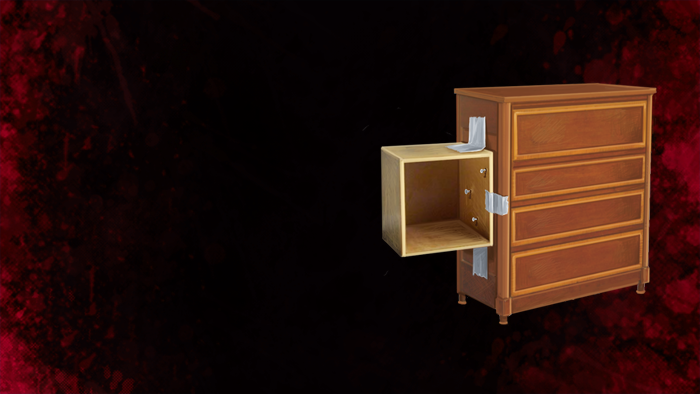 1) A single piece of furniture cannot be increased beyond 50 TOTAL storage slots. 2) The furniture must already accept storage (in/on/under/behind -- whatever this token is for) it for you to accept expansion. 3) Any slots over the maximum after applying are lost. If your chest can hold 10 in, 15 on, 15 behind and 5 under (45 total items), and you try to apply +10 more to any slot, only 5 will be added and the other 5 will be lost. Appearance: "A Cracked Stacking Block"